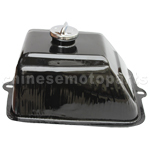 B020-025 Gas Tank Cap for CF250cc Water-cooled ATV, Go Kart, Moped & Scooter. 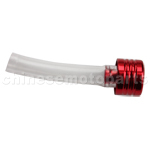 Outside diameter:29.5mm/55.5mm BRAND NEW PRODUCTS. BEST QUALITY GUARANTEED. 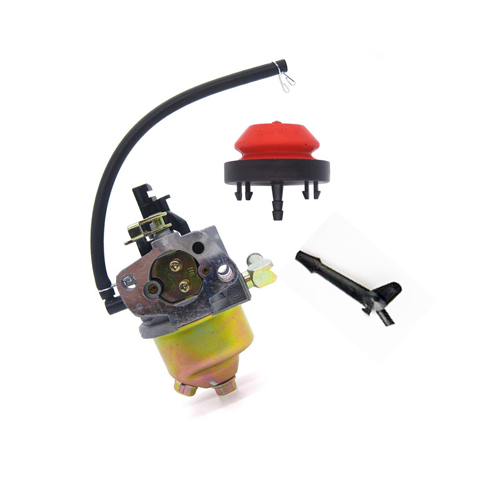 B020-002 Gas Tank Cap Mouth for 50cc-125cc Dirt Bike. Material:plastic BRAND NEW PRODUCTS. BEST QUALITY GUARANTEED. 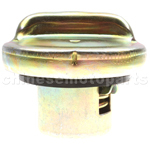 B020-003 Gas Tank Cap Mouth for 50cc-125cc Dirt Bike. 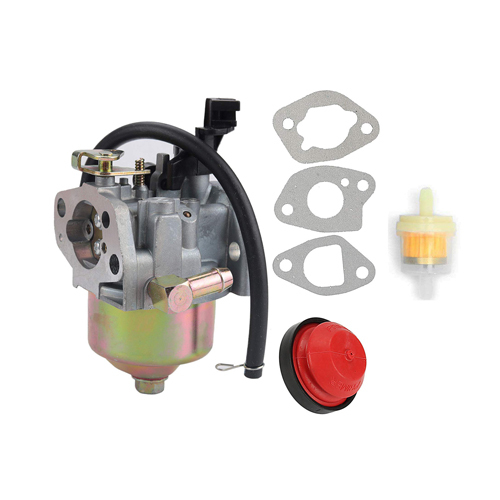 The item fits for 4-stroke 50cc-125cc engine. Material:plastic BRAND NEW PRODUCTS. BEST QUALITY GUARANTEED. 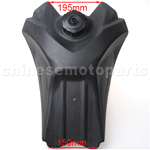 B020-014 Gas Tank for 150cc-250cc ATV. 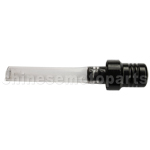 Material:plastic Length:400mm BRAND NEW PRODUCTS. BEST QUALITY GUARANTEED. Please see the detail specification in picture. 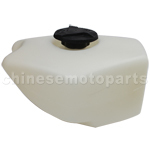 B020-020 Gas Tank for 150cc-250cc ATV. Material:iron BRAND NEW PRODUCTS. BEST QUALITY GUARANTEED. Please see the detail specification in picture. 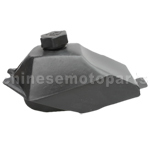 B020-031 Gas Tank for 200cc-250cc ATV. BRAND NEW PRODUCTS. BEST QUALITY GUARANTEED. 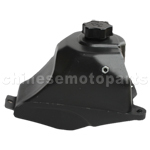 B020-016 Gas Tank for 33cc-49cc 2-stroke Apollo Mini Dirt Bike. 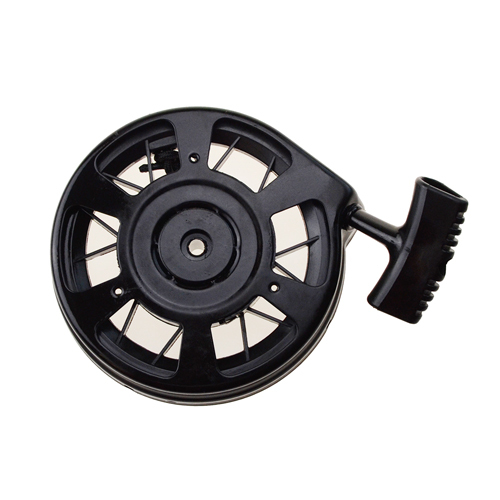 Material:plastic Bolt hole spacing(A-C):160mm Bolt hole spacing(D-B):210mm BRAND NEW PRODUCTS. BEST QUALITY GUARANTEED. Please see the detail specification in picture. 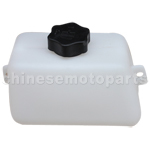 B020-017 Gas Tank for 33cc-49cc 2-stroke Mini ATV. 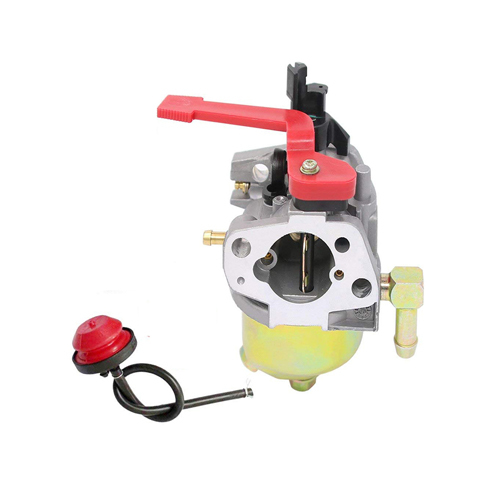 Material:plastic BRAND NEW PRODUCTS. BEST QUALITY GUARANTEED. Please see the detail specification in picture. 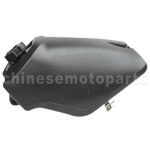 B020-022 Gas Tank for 33cc-49cc 2-stroke Pocket Bike. 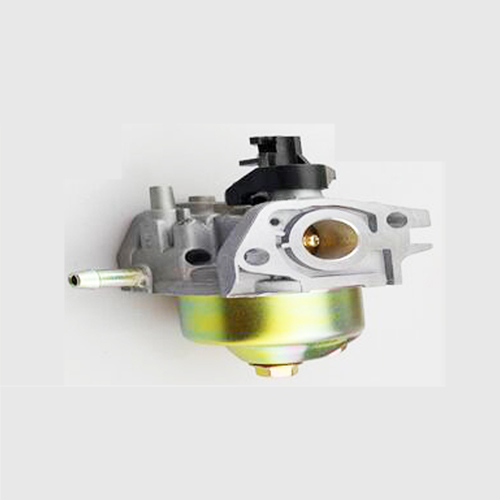 Material:plastic BRAND NEW PRODUCTS. BEST QUALITY GUARANTEED. Please see the detail specification in picture.